“On behalf of President Trump and the people of the United States, I offer my congratulations to His Holiness Pope Francis on the fourth anniversary of his election as Bishop of Rome and leader of the Catholic Church,” said U.S. Secretary of State Rex Tillerson in a statement. On March 13, 2013, then-Cardinal Jorge Bergoglio of Argentina was elected Pope. 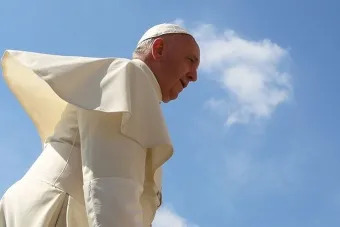 Vatican City, May 24, 2018 / 11:08 am (CNA/EWTN News).- In a closed-door speech to Italian bishops on Monday, Pope Francis reportedly spoke about the number and quality of seminary candidates, including concerns about their sexual orientation. 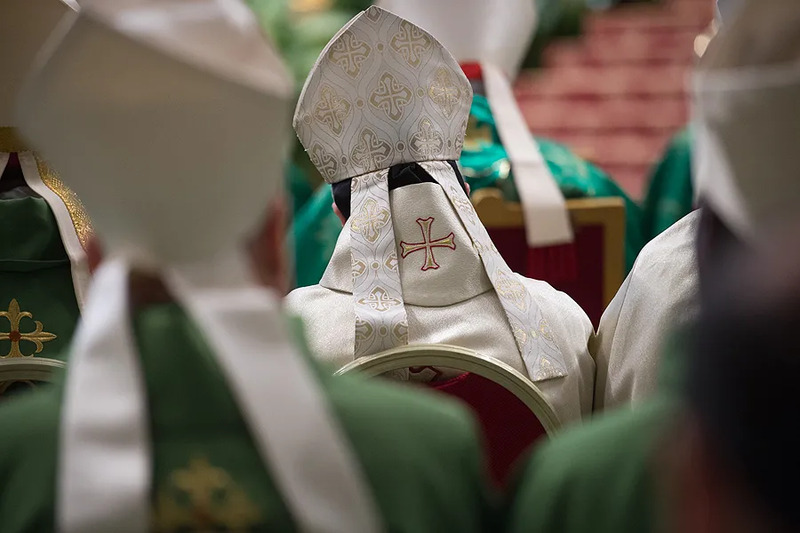 But according to Italian media sites, in the discussion that followed the pope was more direct, telling the bishops to care more for the quality of seminary candidates than the quantity. He reportedly touched on the topic of homosexuality, particularly when it comes to individuals with “deep-seated tendencies” or who practice “homosexual acts”, yet who want to enter the seminary. In these cases, “if you have even the slightest doubt it’s better not to let them enter,” Francis said, because these acts or deep-seated tendencies can lead to scandals and can compromise the life of the seminary, as well as the man himself and his future priesthood. Pope Francis’ comments were allegedly made during the opening May 21 session of the 71st general assembly of the Italian bishops’ conference. 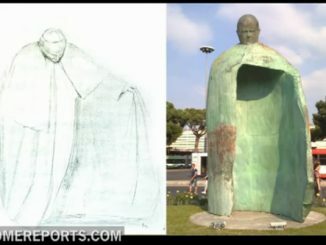 Several Italian news sites have reported on the pope’s comments, but they have not been confirmed by the Vatican or by the Italian bishops. However, the pope’s statements on the issue of homosexuality and the seminary reflect the Church’s teaching on the topic. 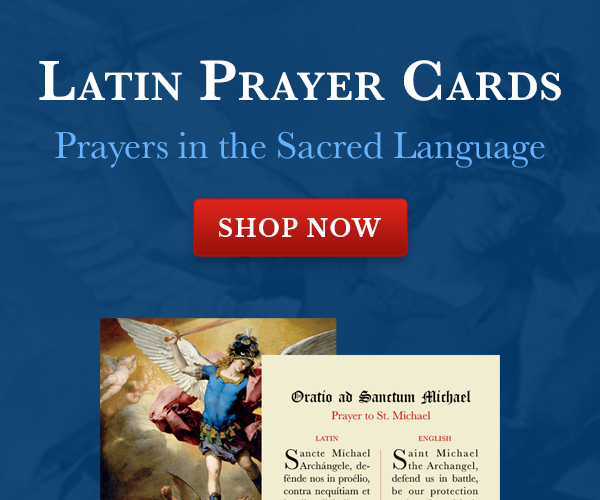 The instruction drew, in turn, from the Catechism of the Catholic Church, a 1985 memo from the Congregation for Catholic Education, and a 2002 letter from the Congregation for Divine Worship. 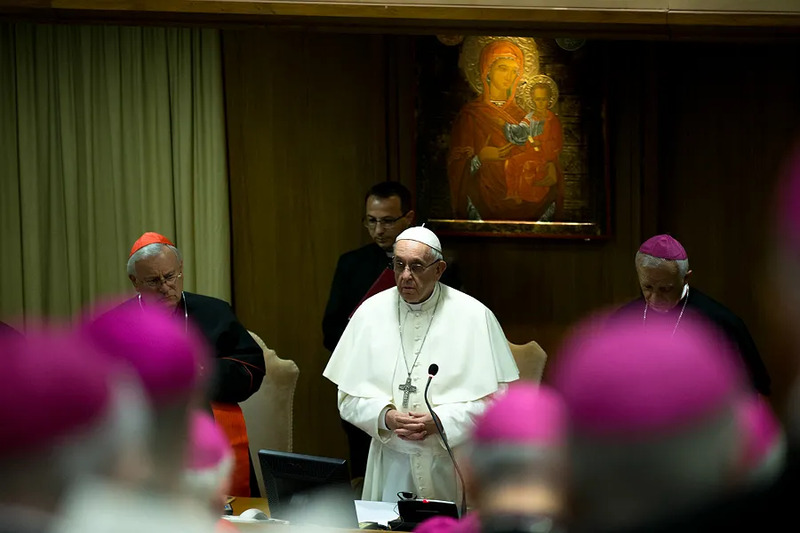 In a letter written to the bishops which was leaked to Chilean media, the pope issued a sharp correction of his brother prelates for a systematic cover-up of clerical abuse in the country. One footnote in the letter noted how abuses were not limited to just one person or group, but was rather the result of a fractured seminary process. 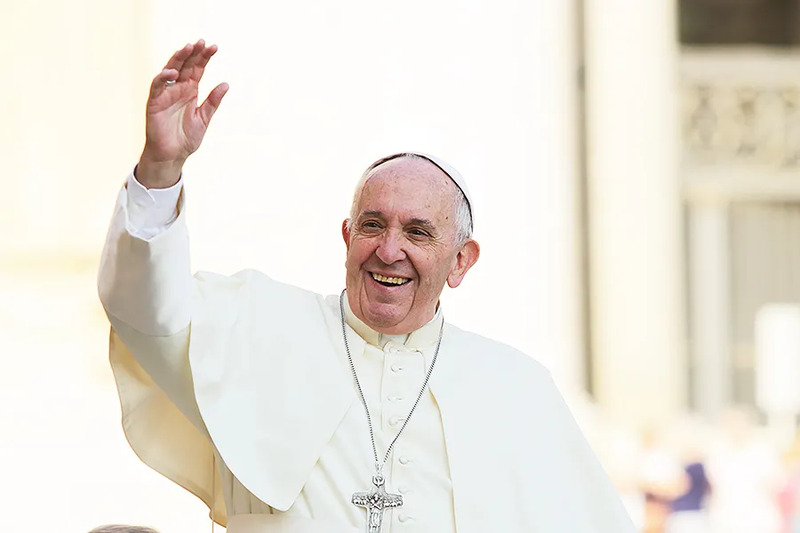 Vatican City, Apr 29, 2018 / 04:16 am (CNA/EWTN News).- On Sunday Pope Francis praised the recent agreement signed by North and South Korean leaders aimed at reconciliation and denuclearization, praying that the peace process on the peninsula would continue undeterred. In his address, Francis focused on the day’s Gospel from John in which Jesus says he is the true vine and his disciples are the branches, which cannot have life unless they remain attached to the vine. When a person is intimately united to the Lord like the branches are to the vine, only then can they bring the fruits of new life, mercy, justice and peace, which come from the Lord’s resurrection, he said. After his address, the pope also offered prayer for the 19 people, including two priests, who were killed in a fresh attack on a church in Nigeria’s Middle Belt earlier this week.